For Healthcare Providers. The Gathering is an annual event designed to bring the sickle cell community together. 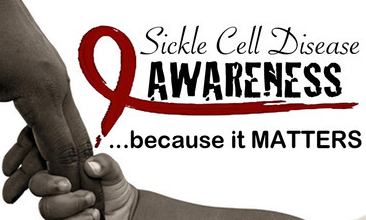 It’s focused on celebrating warriors, parents, family members, friends, and caregivers, those who fight on the front lines daily the battle against sickle cell disease. The mission of the Gathering is to encourage participants to live vibrantly with sickle cell, achieve all their dreams and potential while managing their health. All are invited who are directly impacted in some way by sickle cell disease. All ages are welcome.